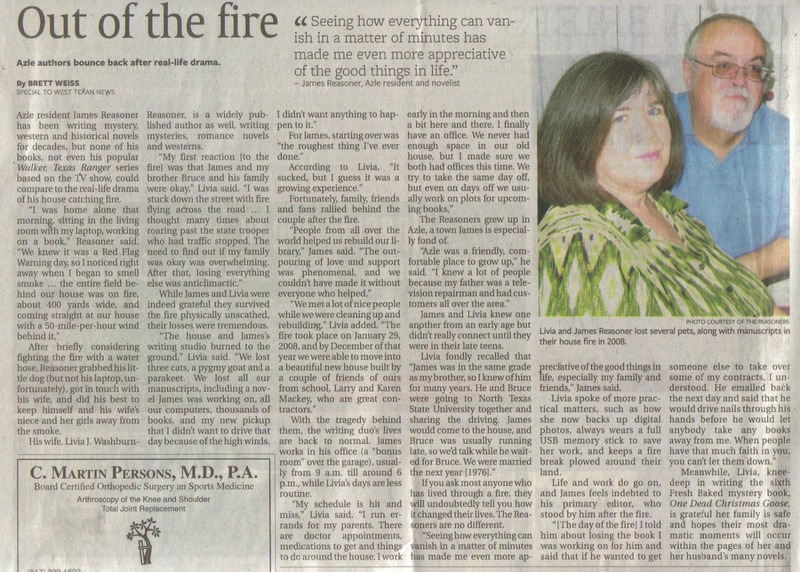 I've been freelancing for the Fort Worth Star-Telegram since April of 2010. 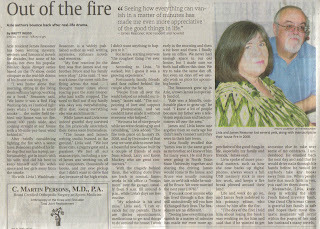 Here's the first story I wrote for the paper, chronicling the house fire and writing life of James and Livia Reasoner. One of my primary sources of income these days is through AntiqueWeek, a weekly newspaper with several editions published across the country. I typically have 1 or 2 (and sometimes 3) articles per week in AntiqueWeek, and those articles are often printed in more than one edition. I get to write about many of the things I enjoy, including comic books, art, conventions, movies, museums, trading cards, collectible toys, and even video games. From time to time, I reprint one of those articles on my blog, including this piece on Batman and Superman teaming up to fight crime (and probably one another) in Man of Steel 2. The spectacle that is Comic-Con International: San Diego has come and gone once again, leaving in its wake a number of news items to thrill comic book buffs and fantasy film fans alike. 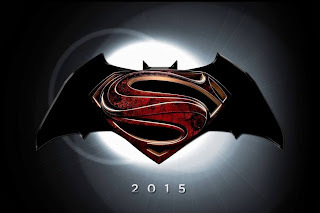 One of the biggest announcements came at the end of the Warner Bros/Legendary Pictures panel, where it was revealed that Batman and Superman will appear together on the silver screen for the very first time. The tights-wearing twosome will tangle (and, hopefully, work together) in 2015’s Man of Steel 2, directed by Zack Snyder (Man of Steel, Watchmen) from a screenplay by David Goyer (Man of Steel, The Dark Knight Rises). Man of Steel’s Henry Cavill will reprise his role as Superman, but there’s no word yet on who will play Batman. While this will be the motion picture debut of Batman appearing with Superman, the Caped Crusader and the Metropolis Marvel have fought side-by-side in the comics for decades. According to DC Comics: Sixty Years of the World’s Favorite Comic Book Heroes (1995, Bulfinch Press) by noted historian Les Daniels, “Superman and Batman shared a brief, one-panel cameo as early as All Star Comics #7 (1941, $5,800 in near mint), but didn’t really get together until Superman #76 (1952, $3,800),” in which Bruce Wayne and Clark Kent independently (not to mention coincidentally) book a vacation cruise on the same ship, learning one another’s secret identities in the process. 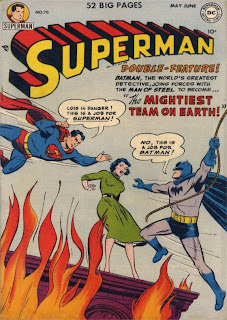 During the Silver Age of Comics, Batman and Superman were the best of pals. However, beginning in 1986 with John Byrne’s Man of Steel Superman reboot and Frank Miller’s seminal The Dark Knight Returns, which is set in a dystopian future, the duo’s disparate natures came to the forefront, kick-starting years of conflict—much of it violent—between DC’s two biggest icons. Industry veteran Paul Kupperberg, who has written numerous Superman titles for DC, prefers cooperation between the characters instead of contempt—fighting evil instead of each other. Kupperberg’s favorite Batman/Superman team-up of all time is “The Origin of the Composite Superman” from World’s Finest #142 (1964, $140), in which a freak accident gives a man all the powers of the entire Legion of Super-Heroes. Regarding Zack Snyder’s Man of Steel 2, which is set to begin filming next year, Kupperberg will approach the movie with “VERY guarded optimism,” hoping that Batman and Superman will put aside their differences long enough to work together as a team. The publication of AtariInc.—Business is Fun is, among other things, the answer to a question that has been posed to me more than once. When talking about my own Classic Home Video Games book series (McFarland Publishers), which is comprised of Leonard Maltin-type reference guides, people have asked me if I will ever write a full-blown video game history book. I always answer “no” to this question, explaining that there are others more connected to the industry better suited to write such a book. 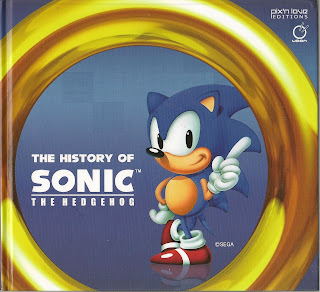 In fact, several people have, most notably Leonard Herman with Phoenix: The Fall & Rise of Video Games and Steven L. Kent with The UltimateHistory of Video Games: From Pong to Pokemon--The Story Behind the Craze ThatTouched Our Lives and Changed the World. And now Mary Goldberg and Curt Vendel with Atari Inc.—Business is Fun, a massive tome weighing in at 796 self-published pages. 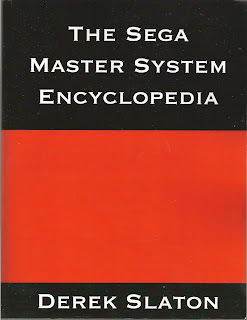 As with many so-called “vanity press” books, Atari Inc. has its share of typos, along with certain relatively minor structural and flow problems, but these can easily be overlooked because of the sheer detail and scope of the project, which covers the pre-history of Atari—Ted Dabney and Nolan Bushnell at Ampex—up to Jack Tramiel purchasing the company in 1984. Two subsequent volumes are in the works. Video game history books (as opposed to buyer’s or reference guides) date back at least as far as Zap:The Rise and Fall of Atari (1984) by Scott Cohen, but Atari Inc. delves much deeper than any other book on the subject. The authors went above and beyond to collect as much data and anecdotal information as humanly possible, pouring over old documents and interviewing numerous luminaries, such as Steve Wozniak, who discusses Steve Jobs’ involvement with the company, and Ted Dabney, who provides one of the book’s four forewords (Ralph Baer provides another). 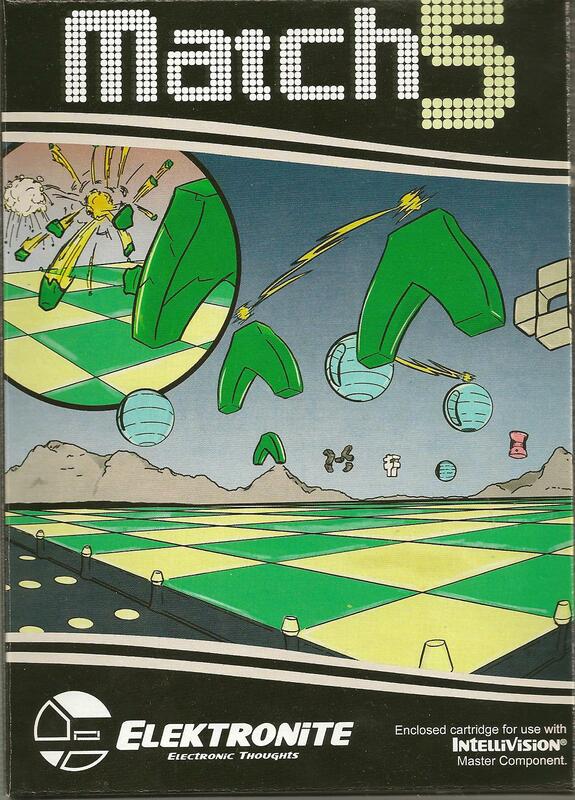 Nolan Bushnell, who is often shown in a negative light in the book (though the authors clearly respective his visionary business sense), was interviewed for the project, but he ignored a request to write a foreword. Atari Inc.—Business is Fun devotes a lot of time to clearing up Atari history, including the myths and legends surrounding the fact that thousands of Pac-Man and E.T. The Extra-Terrestrial cartridges were buried in a landfill. 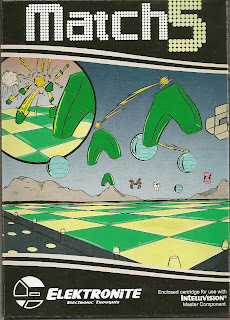 Countless lesser-known-to-the-general-public topics are covered as well, such as the creation of Atari 2600 Chess (which is more interesting than you might think), the rationale behind the confounding, non-centering Atari 5200 controllers, and the story of how General Computer Corp. became a developer for Atari. 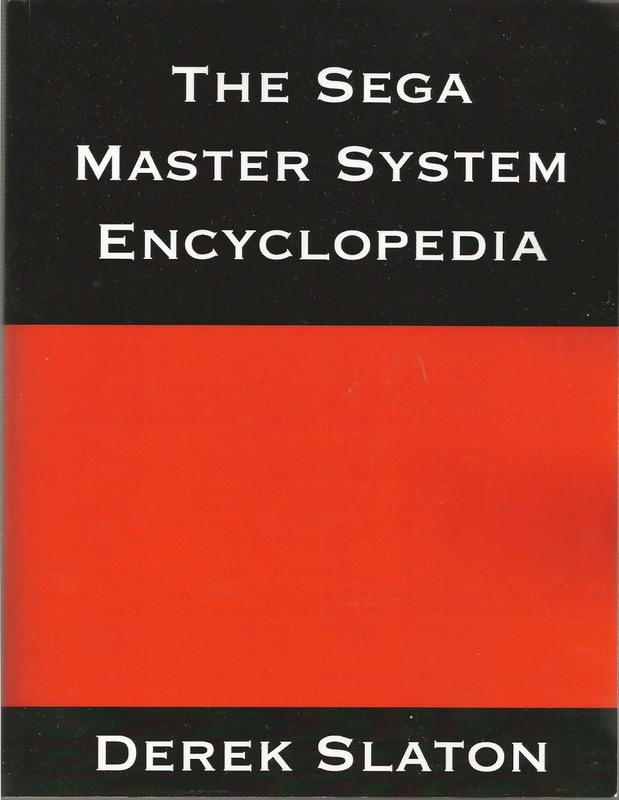 This book is indeed a treasure trove of behind-the-scenes information, which you will feel confident as being accurate thanks to the many former Atari employees quoted, and to the qualifications of the authors. A former site director of IGN/GameSpy's ClassicGaming.Com and a current freelancer for Retro Gamer magazine, Goldberg is the founder of the Electronic Entertainment Museum. Atari Inc. lacks an index, which is especially regrettable for a volume of its size, but, on a more positive note, each chapter ends with a photo section featuring advertisements, rare prototypes, multi-machine arcade trailers, inter-office memos, memorabilia, offices, programmers, and other nifty images. The pictures are in black-and-white, but that’s hardly unusual for a self-published book. 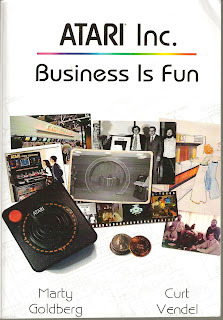 Atari Inc.—Business is Fun is a monumental work that reveals newly disclosed stories behind Atari, and it clears up misconceptions regarding the company, its people (who truly did have fun working at Atari), and its arcade, console, handheld, and computer games. The book is highly recommended for anyone even remotely interested in maneuvering onscreen images with a joystick and fire button.